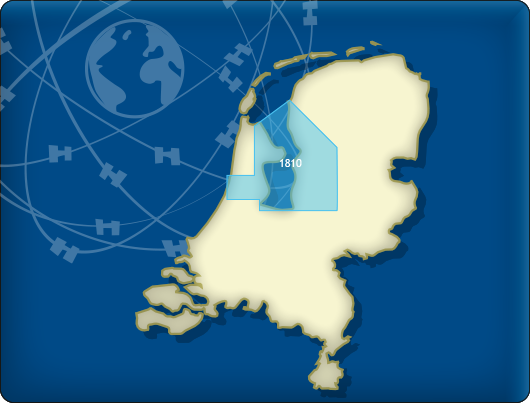 The DKW 1809 covers the Nieuwe Waterweg, Nieuwe & Oude Maas, Spui, Noord, Dordtsche Kil and the Brielse Meer. 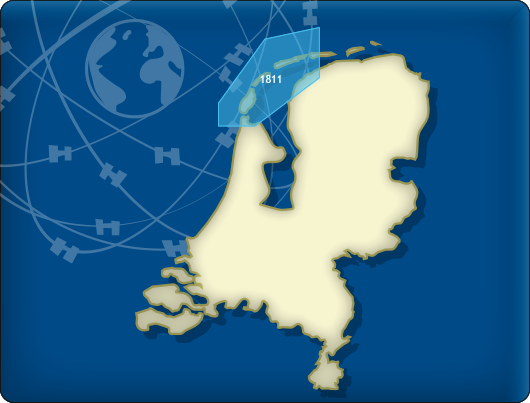 Including Rotterdamharbours, Europort and the nieuwe Maasvlaktes. 16 Detailed charts for orientation and route planning (min. scale 1:10.000, 1m/pixel).